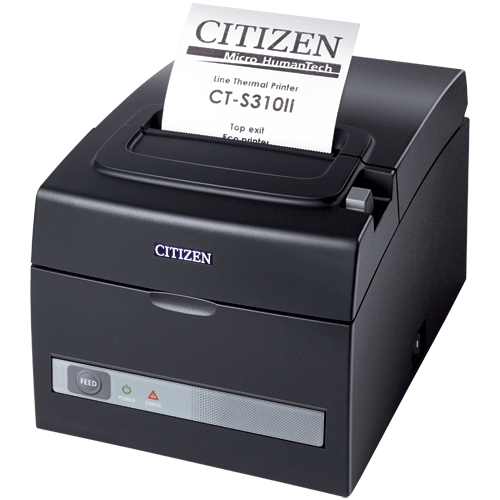 The Citizen CT-S310 II is a low-cost thermal POS printer, which fits perfectly in a wide variety of POS applications. 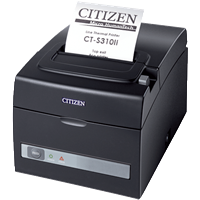 It combines high-speed printing with a compact footprint. Environmentally friendly: From production and packaging to utilisation and recycling the CT-S310 II fulfils today‘s demand for green IT products. The integrated Energy Star® power supply is one of the most efficient at managing power consumption.